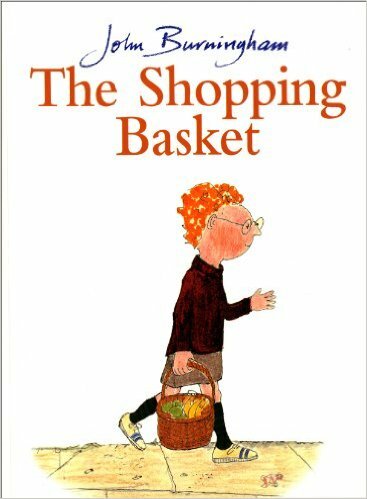 Steven is sent out for groceries on to the mean street of the city with only a shopping basket for protection. There are several shady characters about who are offering to lighten the load of the basket by helping themselves to his provisions! Stephen's having none of it and with the help of some of the city's less attractive sights he outsmarts all of them and makes it home in time for tea. With the pictures telling as much of the story as the text, children and adults alike will appreciate the humour and observations from this well known children's author.